Whether you are a vegetarian or a non-vegetarian, health is a top priority for the bellies of Jaipur. From authentic Indian cuisine to healthy spreads, the city restaurants are putting in great effort to cook up recipes for the health conscious patrons across the spectrum. Here’s our list of the top 5 health conscious restaurants of Jaipur. Located in C-Scheme the restaurant is known for serving perfectly portioned meals with right mix of nutrients. The food joint also serves calorie counted meal plans, weight loss plans and lean muscles gain plan. It is known for its extensive menu which comprises of Burgers, Salads, Quinoa Salad, Burrito Bowl, Falafel Wrap, Kiwi Juice, Hummus Wrap and much more. 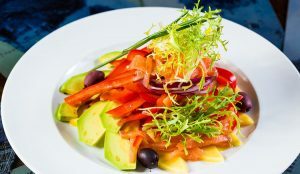 Craving a scrumptious salad for your next meal? Get a healthy alternative without compromising on taste at Go Unjunk. 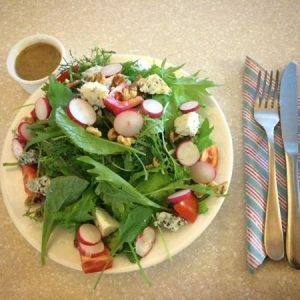 This restaurant serves up delicious and wholesome salads, which revitalize the way you consume your daily meals. The place also has nutritious and low calorie meals. 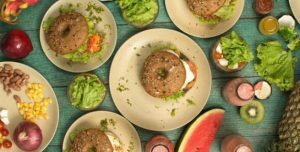 Their menu comprises a range of bagels, salads, smoothies, pizzettes, and salad pizzettes. Are you tired of the dieting? Craving for good food? Want a healthy alternative to greasy food. 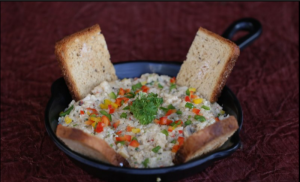 Then head out to Fit Meal Kitchen and pamper your taste buds with their exquisite collection. 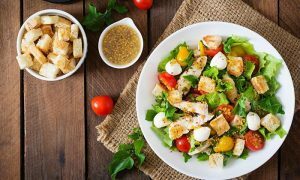 Located in Raja Park the restaurant serves meals that are a perfect blend of vitamins, mineral, carbohydrates, proteins, high fibres and are low in fat content and cholesterol. 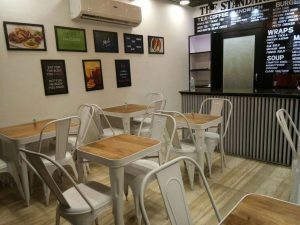 Their menu comprises of BBQ Crispy Paneer, Almond Milkshake, Mushroom Omelette, Sandwiches, Burgers, Salads, Wraps, Chicken Breast Meal, Nutri Meal and a lot more. 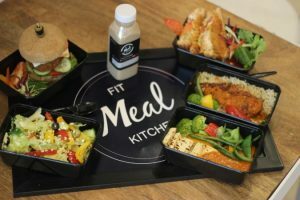 Fit Meal Kitchen is one-stop food junction for all fitness buffs out there! 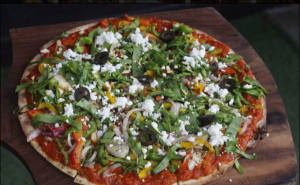 Located on C-scheme Anokhi café is known for serving healthy and sumptuous food with an international flavour made from fresh seasonal organic produce grown locally at their farm. 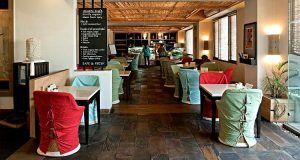 The café’s menu comprises of dishes like Carrot Cake, Araku Valley Coffee, Mascarpone Cheese Cake, Corn Fritters, Fig Tamponade Salad, Pizzetta, Sandwiches, Crostini, Stir Fried Seasonal Vegetables, Assam Tea, juices and a much more. Anokhi Café is a foodie’s paradise for all the health enthusiasts who are in search of vegetarian or vegan gluten-free food.